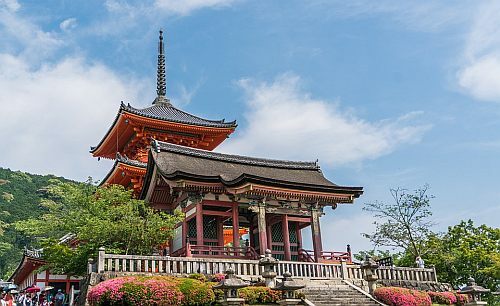 Japan Airlines and American Airlines have dropped the price of their flights from Toronto to Osaka, Japan down to between $639 and $689 CAD roundtrip including taxes. The flights have 2 stops each way, usually in a U.S. city (Chicago) and Tokyo. Overall, it's about 5 hours of extra travel time (each way) versus the fastest flights from Toronto to Osaka. Note that Osaka has 2 airports. Some flights are in and out of Osaka's Itami (ITM) airport. With other flights, you fly into ITM, but come home from KIX. NOTE: As of 11 AM EST, a few dates around late December to early January (Christmas / winter break) are still available, such as December 25, 29, 30, 31 to January 9, 10, 11. 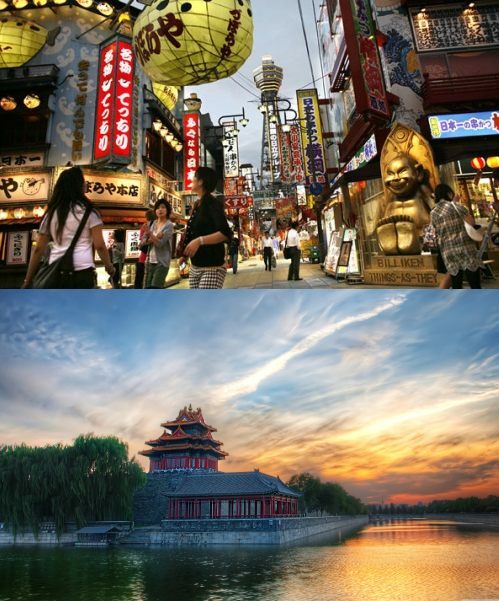 - Look for the dates that are between $673 and $706 roundtrip. - TIP: For these flights, it can be worth trying both Skyscanner and Kayak, as sometimes one will have cheap flights that the other doesn't. - See below for more tips on booking these flights. 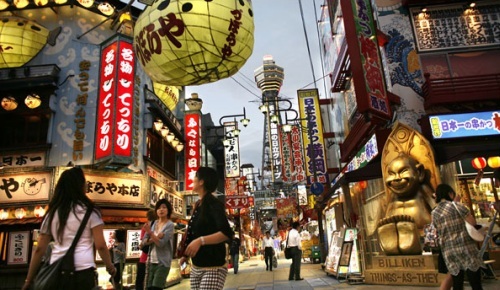 - Be sure to avoid any flights that have an airport change, which require you to get from one Tokyo airport to the other when making your connection. You do *not* want those flights. - If you can't find any flights without airport changes, you may want to try slightly different dates, which can help. - The fastest flights have about 20 hours of total travel time (including layovers) each way. 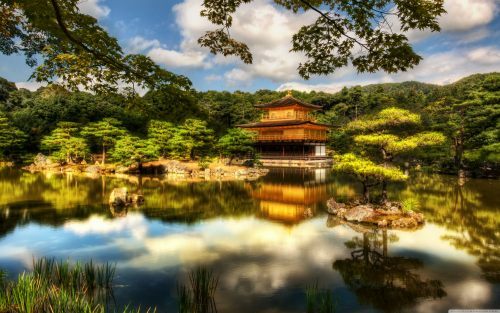 Toronto to Tokyo or Osaka-Kyoto, Japan - $676 CAD roundtrip including taxes | new record!